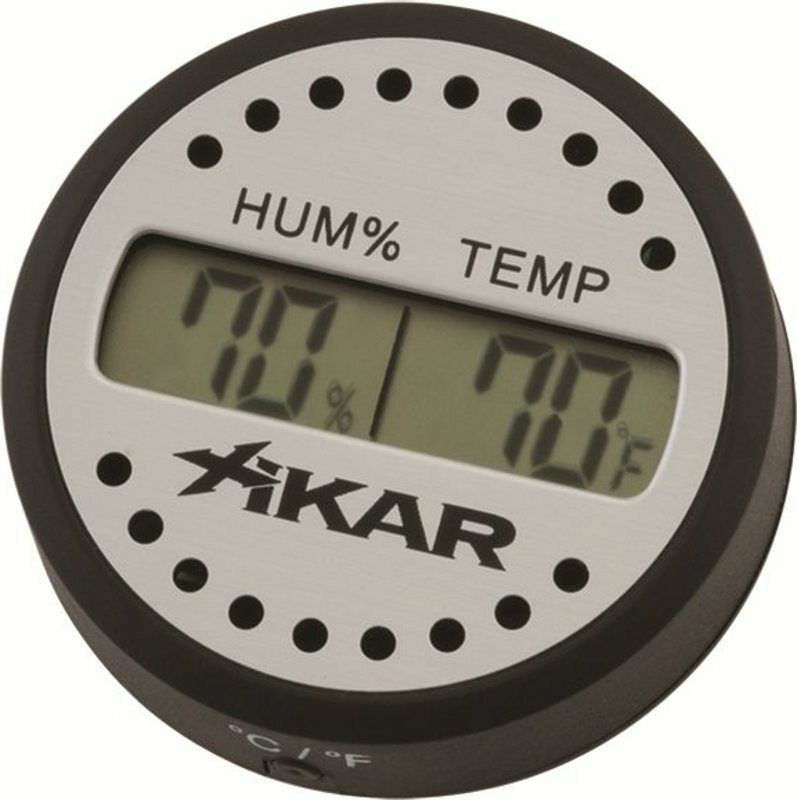 Digital Hygrometer with thermometer for optimal humidor management. Nice product, exactly as advertised. Consistent and safe delivery. Very good business. Better than I would have ever thought, has an excellent magnet.